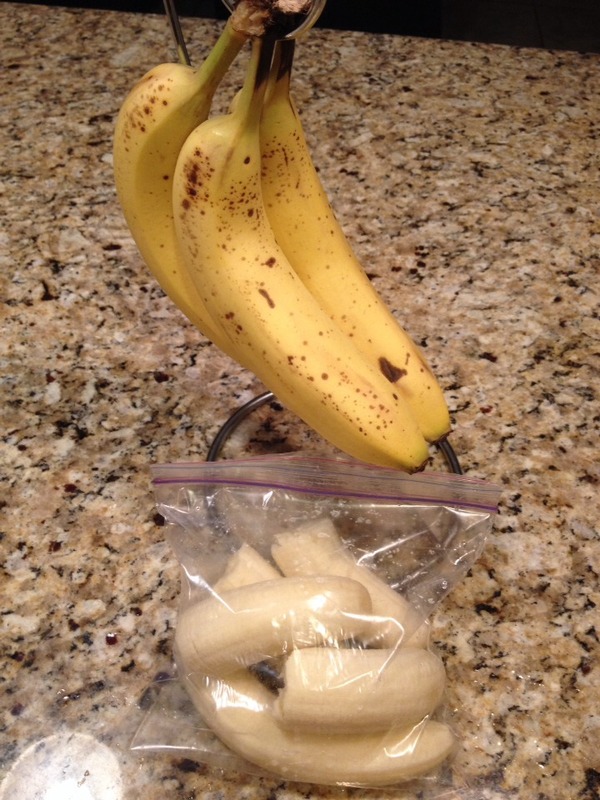 If you have some ripe bananas that are close to going bad, you can remove the peel and place them in a Ziploc freezer bag and freeze them to add to your future smoothies. No wasted fruit! !